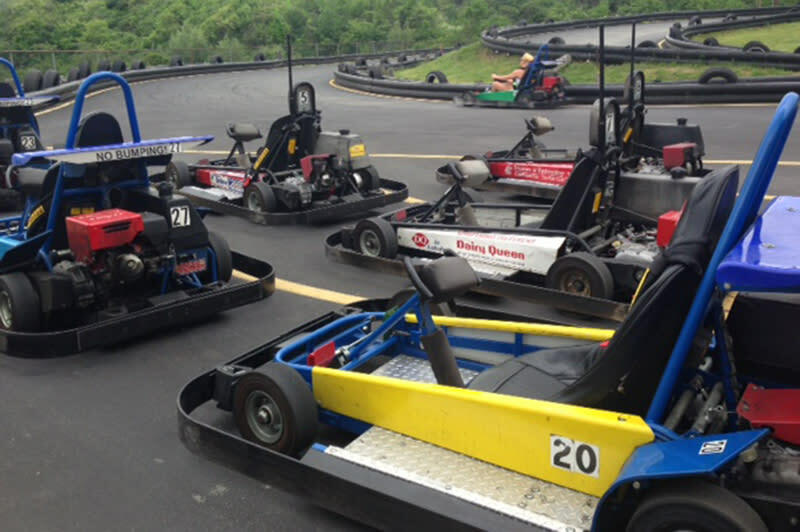 Race around the track on go-karts at Statler's. 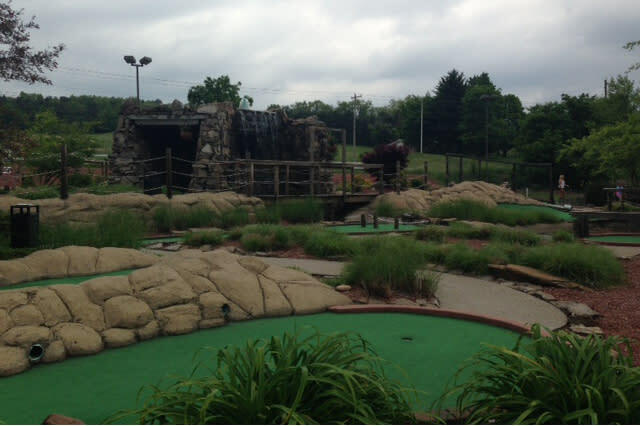 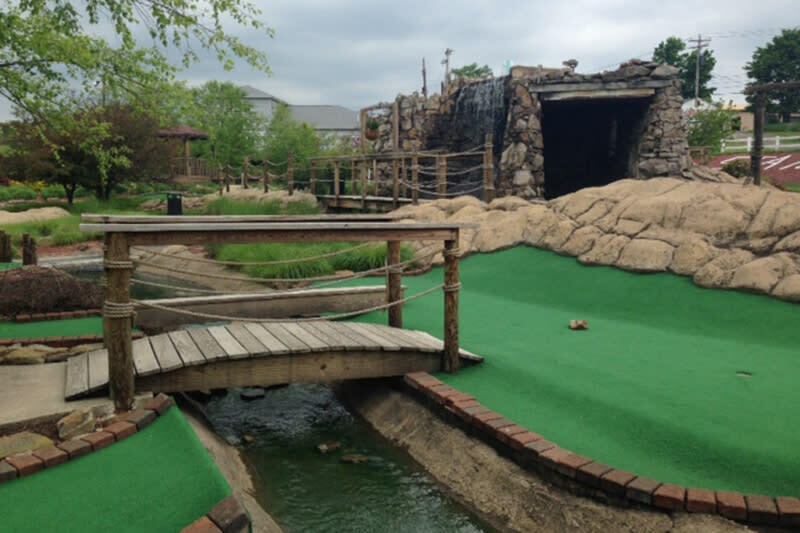 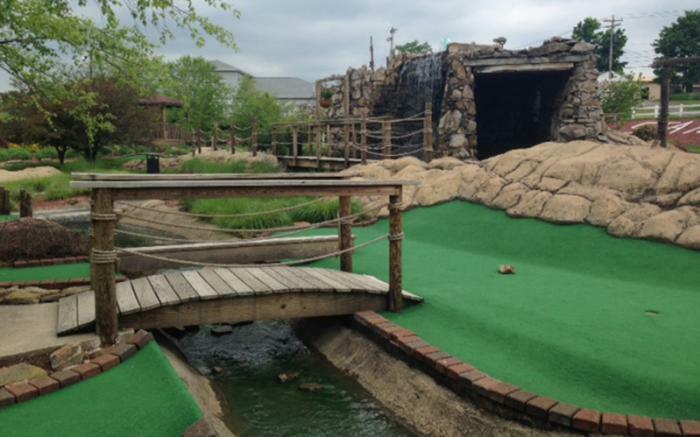 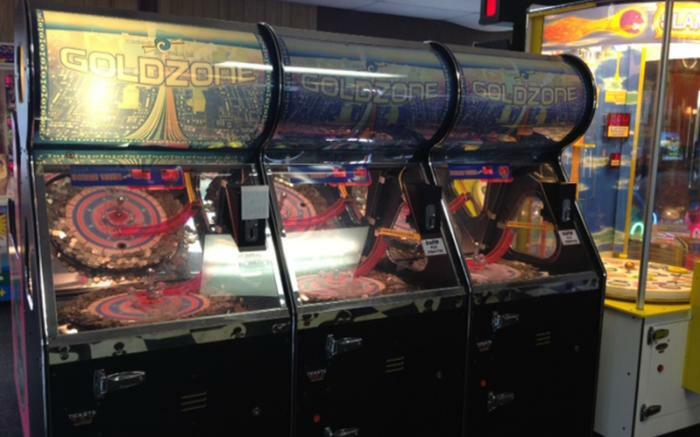 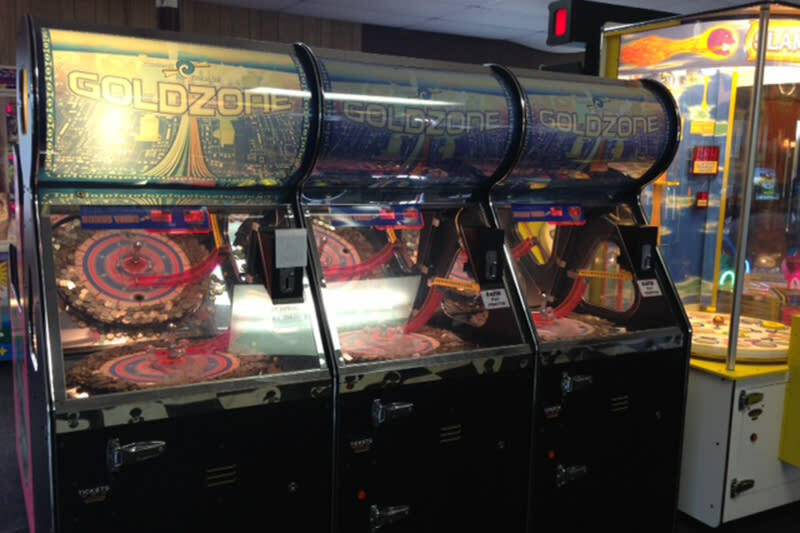 Have some family fun with a round of mini-golf, or play games in the arcade. Practice your swing at the batting cages. 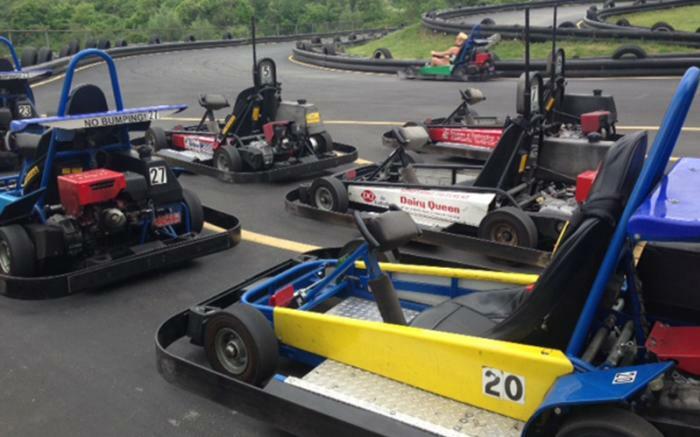 Statler's Fun Center is the perfect addition to any trip to the Laurel Highlands!